operators make informed decisions based on their needs and desired performance. 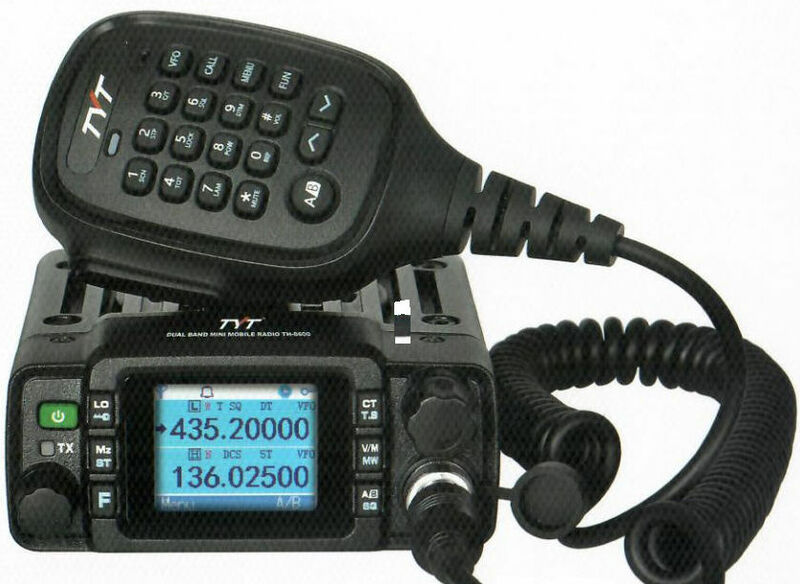 capability to reach your own conclusion about which HF transceiver is best for you. General Specifications - Each Product Review data table begins with a section of general specifications, including transmit and receive frequency coverage, mode(s) of operation and power supply requirements. 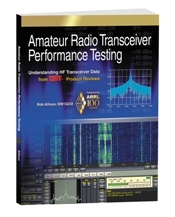 Receiver Performance -Receiver performance tests show how well the receiver hears signals of various strengths and how well it can reduce or eliminate undesired effects from strong adjacent signals. - Transmitter tests show how much power the transmitter puts out on various modes, its CW keying characteristics and SSB signal cleanliness, and how well it meets FCC emissions requirements.